I read this article and found it very interesting, thought it might be something for you. 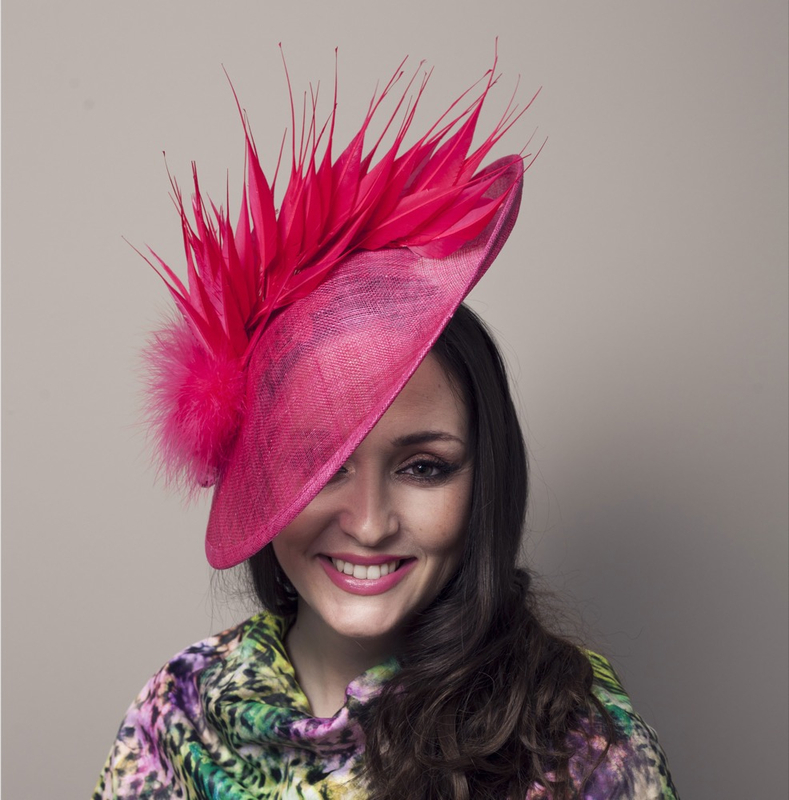 The article is called Hats Off: Martha Lynn and Deb Fanning and is located at https://www.totallydublin.ie/more/fashion/hats-off-martha-lynn-and-deb-fanning/. 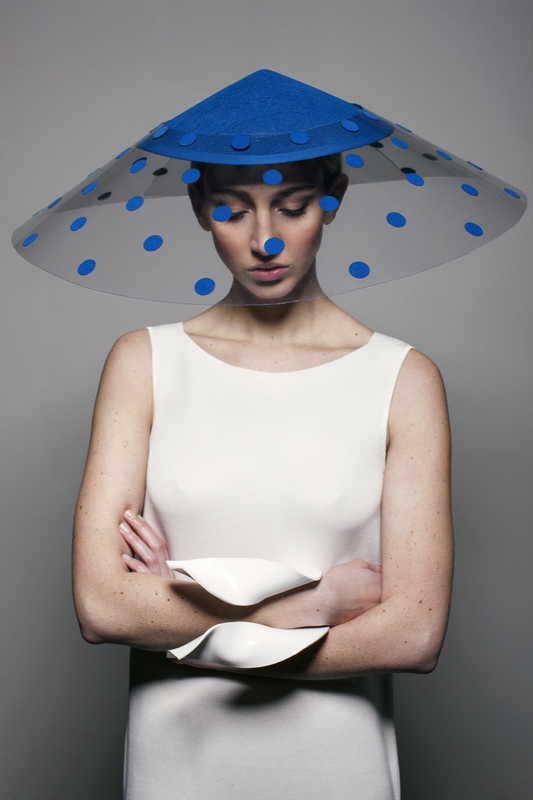 In the words of Philip Treacy, “Hats make people feel good, and that’s the point of them.” We talk to two such local designers who want to instill the feel good factor. “My recession experience was kind of amazing,” says Martha Lynn, her voice void of irony. Because Martha Lynn’s recession experience was actually kind of amazing and was, actually, where her career as a designer and milliner began. Martha Lynn began crafting headgear in a time when almost all construction had stopped and the art of following one’s creative passion was more out of broke necessity than blind ambition. However, despite a great time in the education sense and, perhaps, an even better one in the social sense, Martha left college with the same feeling so many students experience upon graduating in the Arts – “What can I do with this degree?” The short-term answer was travel, which she did. The longer-term option was to go into architecture, which, following her travels, she also did. The itch presented itself through the guise of her sister’s interest in horses, leading to Martha’s attending of the races and taking notice of the best-dressed ladies in their even better-dressed bonnets. Interest piqued, Martha came across an evening course in the Grafton Academy. Keogan’s renowned reputation was, at that time, lost on Martha. But her interest in pursuing millinery was enough to join what she was warned would be a two-year waiting list, at least, for Aileen’s class. “So that was that, or so I thought. A few weeks later, quite late on a Sunday evening, I received a random call saying that they had a last minute cancellation in the class which was starting the coming Tuesday and I could do it. 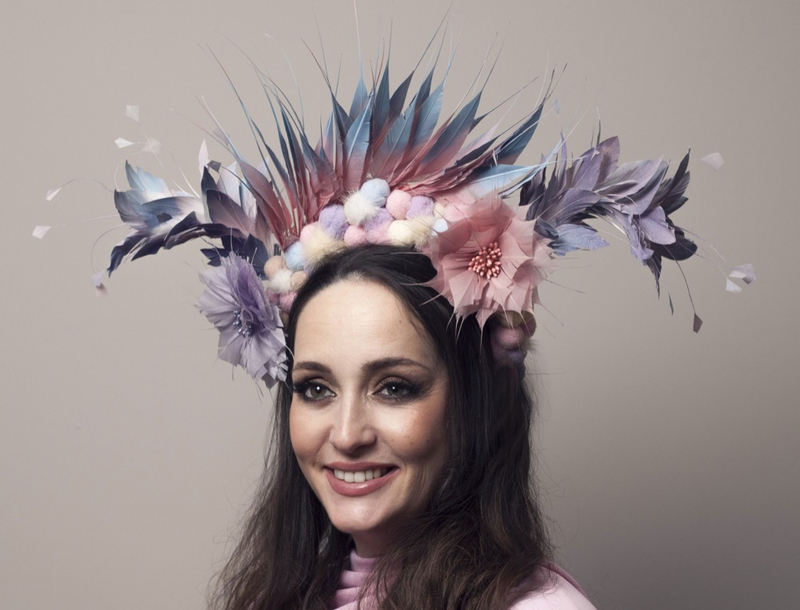 After the night course finished, Martha continued to pursue millinery and sought an internship with infamous designer and milliner, Philip Treacy. Like many budding creatives, Martha started off making hats for friends and family and experienced an initial surge of organic growth as onlookers noticed her sculptural Stetsons. Coinciding with this was the fashion world’s natural move towards the trend, with hats finding themselves in a millennial renaissance of sorts. This sense of self-expression cannot be limited to the creator, it is also commonly shared with the customer, according to Martha. Deb began crafting her own statements and gifting them to friends and family and displaying them at her leisure before she approached a friend, the owner of the former, but nonetheless fantastical Beaux Bows, an enigmatic gem which once nestled itself in the heart of George’s Arcade. Since her debut in the heart of Dublin city centre, Deb has continued to developed her business, stocking her creations in boutiques around the country, setting up on eCommerce store, and more recently, reducing her ‘day job’ down a part-time position, to nurture her brand further in her space in Mart Studios, Rathmines. This whole thing, or the art of millinery, in Deb’s case, is something that beautifully blends old and new by bringing together traditional craft and innovative finishings. Deb’s work does not limit itself to just stately affairs, with her some of her collections presenting pompom clad baseball caps and feathered pillbox bands. 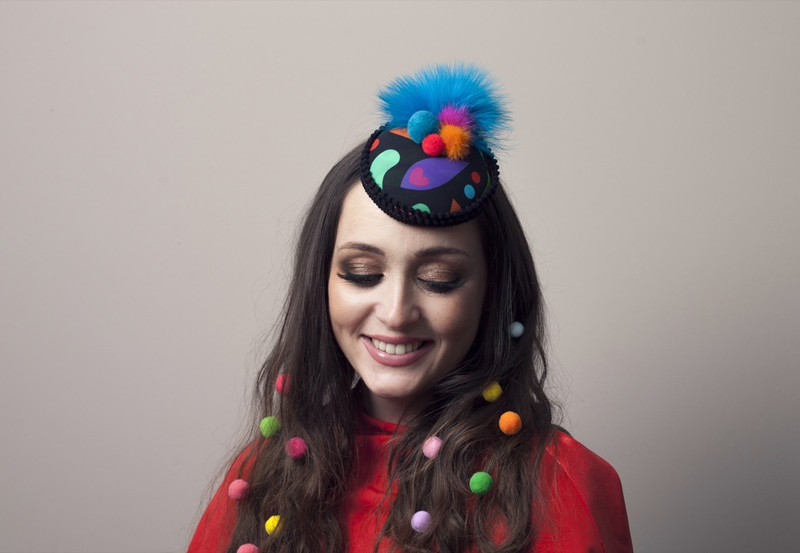 Her latest collaboration with festival fashion designer, Louise O’Mahony – or L.O.M Fashion, encapsulates the perfect mix of millinery, mesh, and madness making for the ultimate festival getup. Trust may be evident in her collaborations, but it is pure talent and passion that shows through Deb Fanning’s solo work. This column marks Sinead’s final one for Totally Dublin as fashion editor. We’d like to thank her for her invaluable insights into the fashion scene and her unwavering commitment to make us consider the downsides of fast fashion.